2019 Fall Event Register Today! It was fun to see everyone at the ODC. Our speakers had great information to share! Thank You to all. Laura Hatch "Build a Front Office Team that Rocks!" Become a member of the ODEA today! 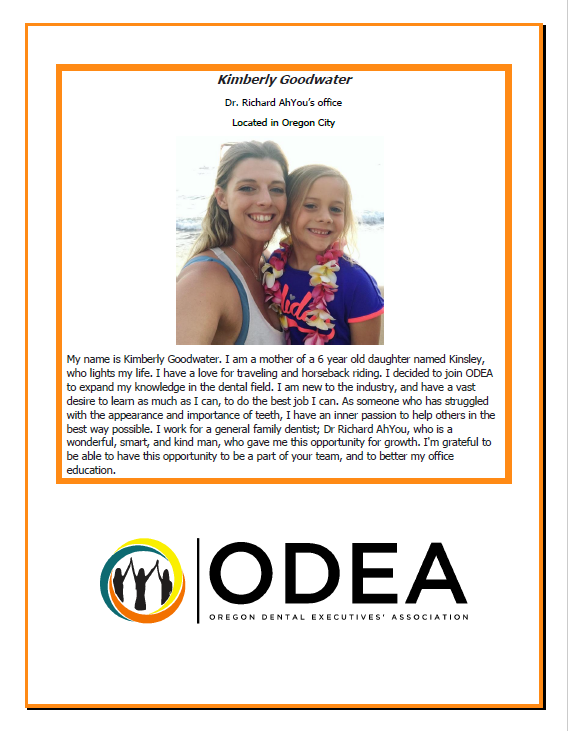 Oregon Dental Executives' Association (ODEA) is dedicated to excellence through the development of personal and professional management skills that ensure quality patient care, employer profitability, and personal growth. 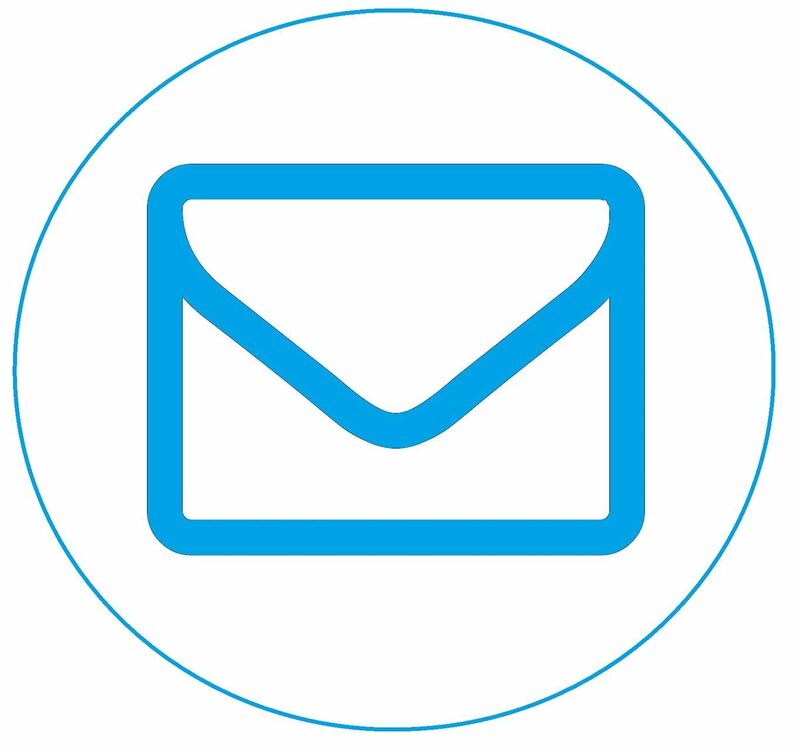 ODEA is a nonprofit organization in existence to foster networking and education for administrative personnel, and to open the lines of communication within the dental community. ODEA was the first statewide association in the nation designed to represent dental administrative personnel.